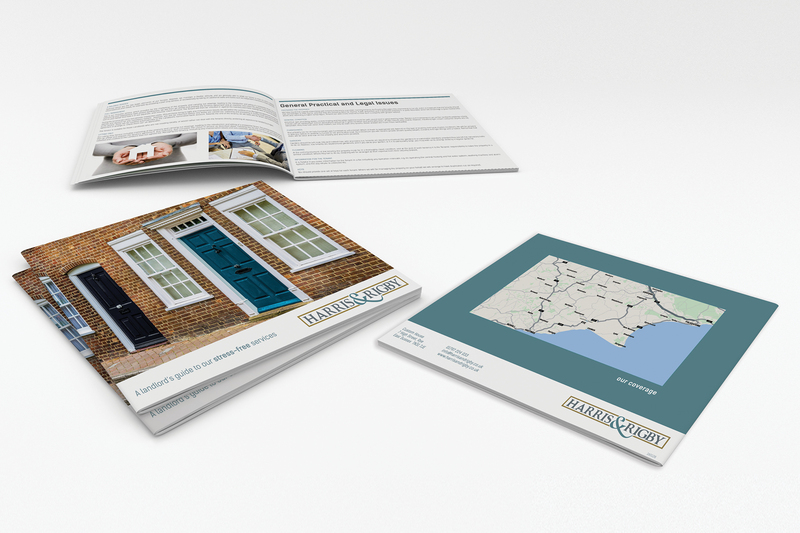 Harris & Rigby had previously been using A4 printouts to represent their Landlord information pack and felt these weren’t giving the professional look or feel their clients required. 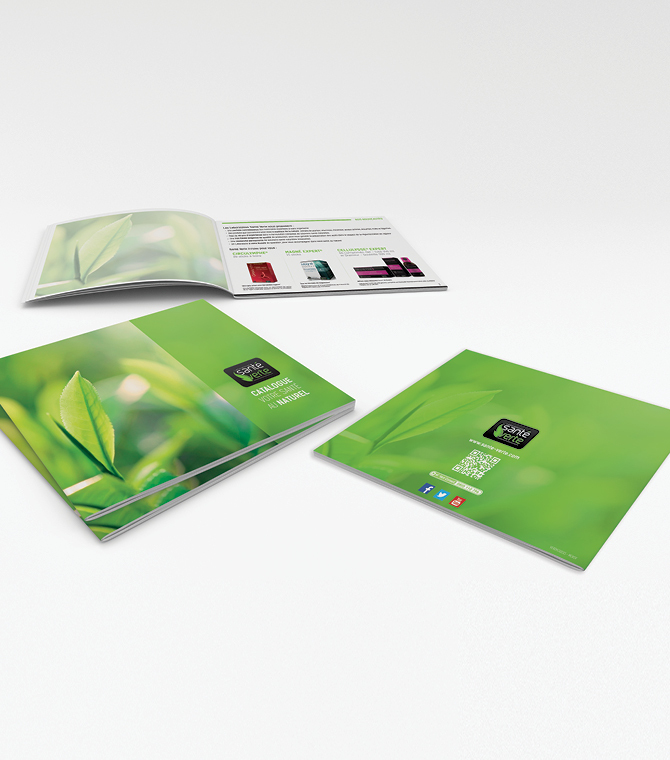 I was approach by the client to take this print material and produce an information pack which portrays the right message for their clients. 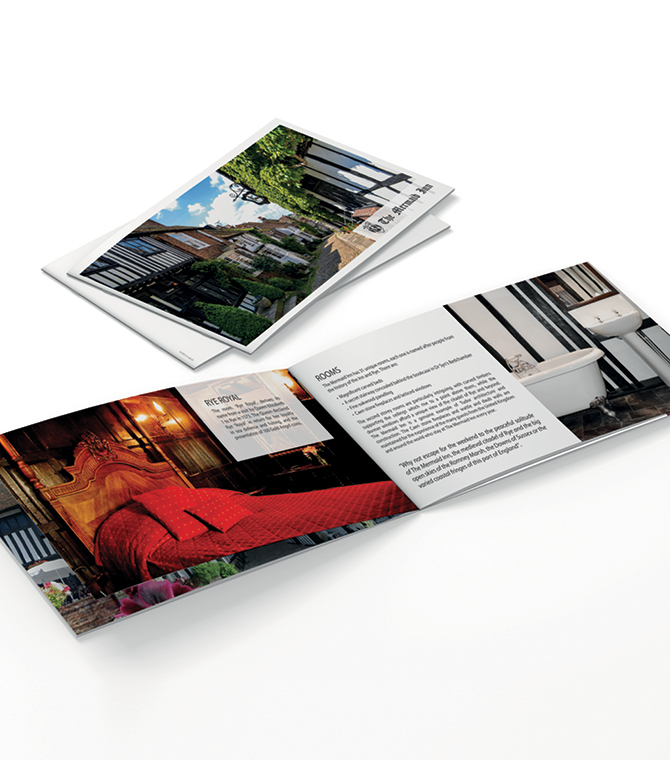 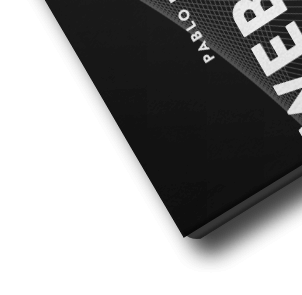 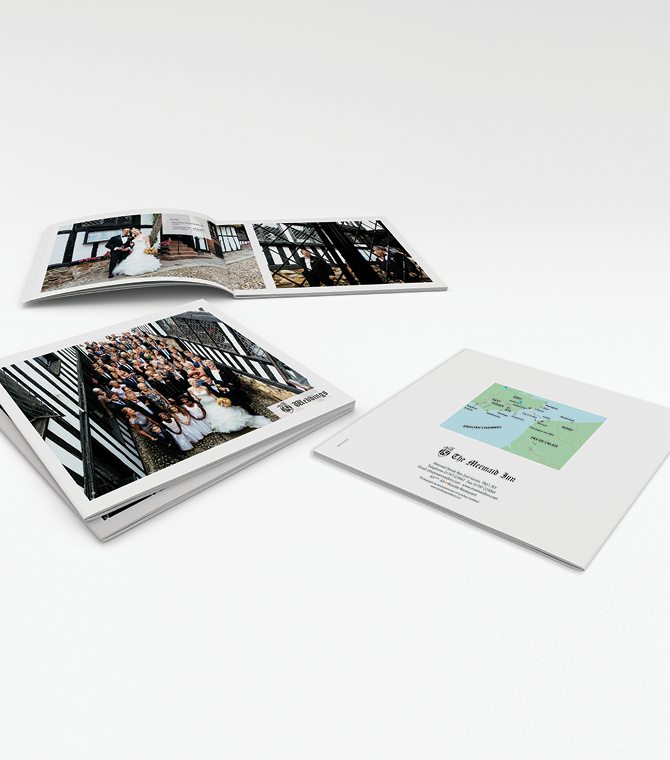 The brief was quite open and I had full control over selecting the appropriate pictures to match the printed material.